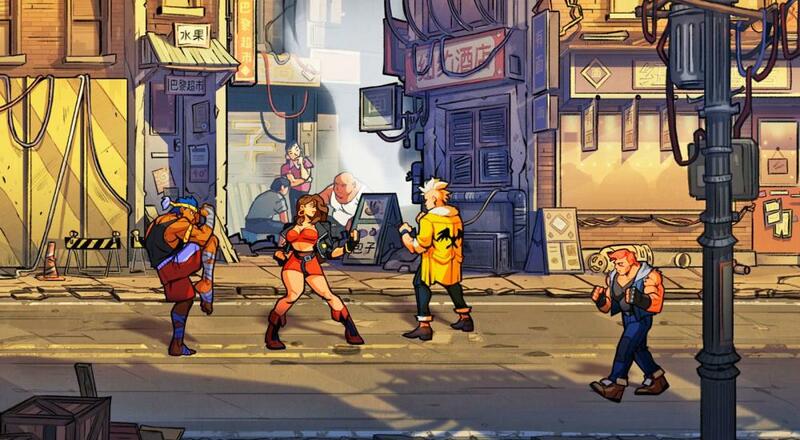 Streets of Rage 4, the latest in the classic side-scrolling franchise, is here to prove just that. Assuming the game hits the planned 2019 release window, it'll be the first entry in 25 years. That's obviously a lot of time between releases, but let's hope the game lives up to whatever memories have coalesced in our brains since 1994. At the very least, this latest gameplay trailer should give us a solid hint as to what the game's all about (hint: it's still punching and kicking bad dudes). Lizardcube and Guard Crush Games are handling development this time around, with DotEmu and Sega taking on the publishing role. The game's two player local co-op focuses on Axel Stone and Blaze Fielding as they deliver non-stop punishment to presumably deserving scumbags. Honestly, it looks like not much has changed in the decades since SoR3, aside from a slick new art style. It'll be interesting to see what additions come with this latest entry, if any. If nothing else, I'm still content with another chance at teaming up with a friend and delivering some good, old-fashioned beatdowns. Page created in 0.7983 seconds.